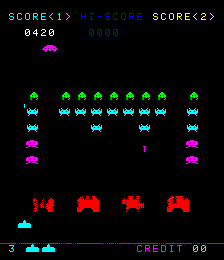 OverviewSpace Invaders is one of the most successful video games of all time and one of the first arcade shooters. It revolutionized the industry in its day and has since become a pop culture icon. Now you can add videos, screenshots, or other images (cover scans, disc scans, etc.) 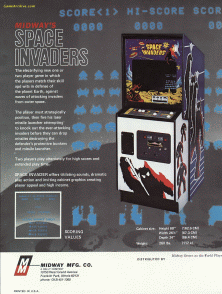 for Space Invaders (SV Version rev 4) to Emuparadise. Do it now!